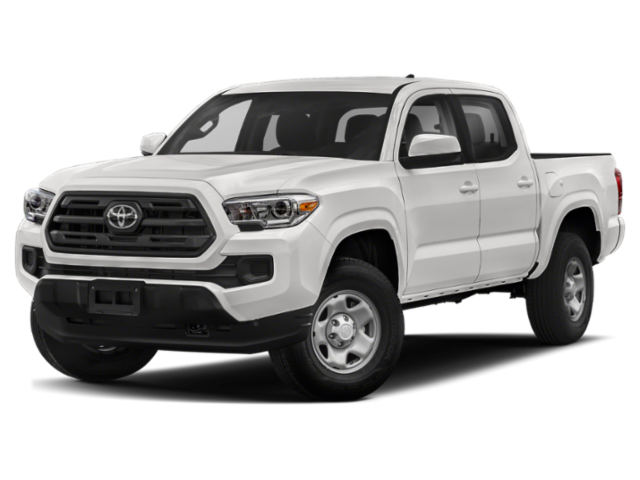 Interested in a new Toyota? 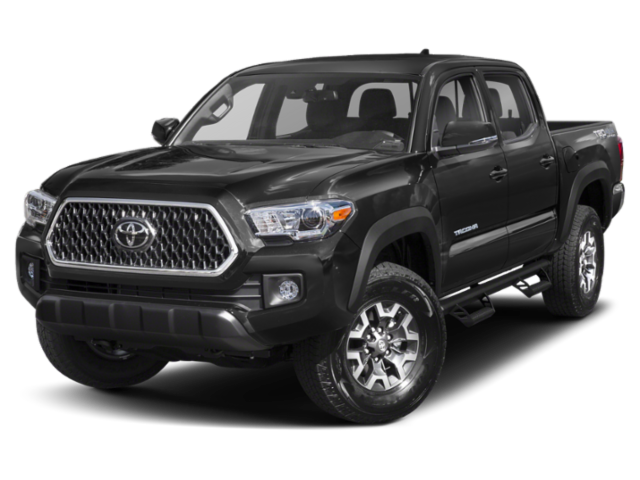 Get all the benefits and features a Toyota offers without buying! 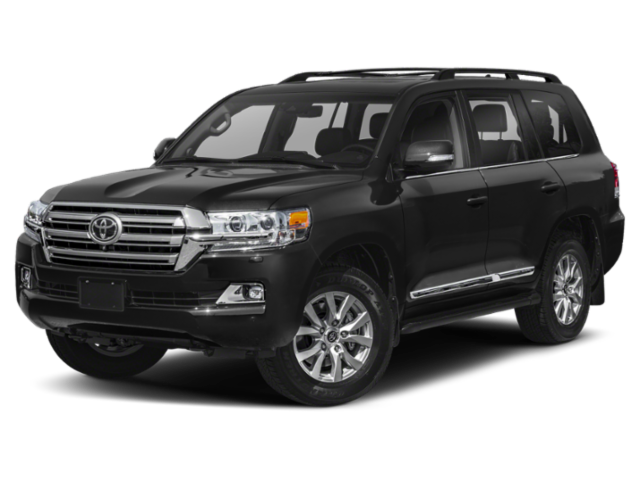 Toyota Santa Monica has a selection of Toyota lease deals available at our dealership now. 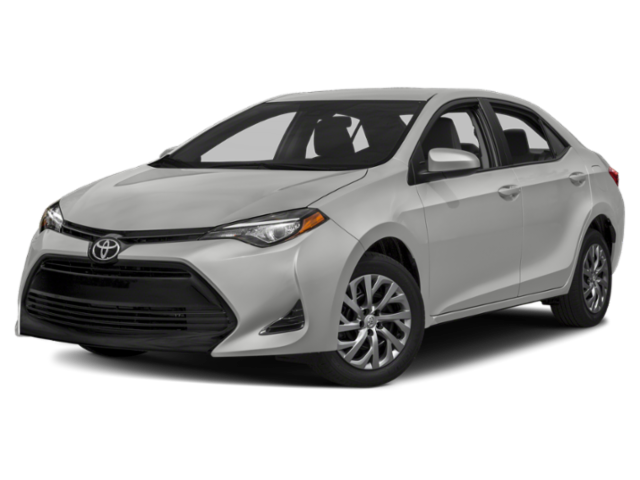 Check out our lease offers on vehicles like the Toyota Camry, Toyota RAV4, and Toyota Corolla, then contact us today to get started! 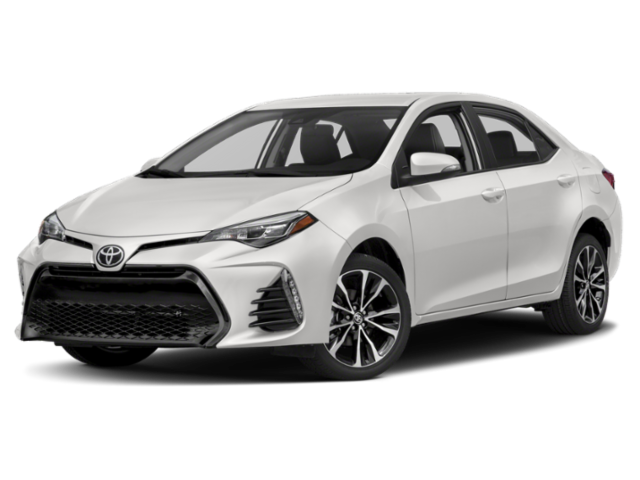 Eligible for $5,000 CA Rebate and/or HOV Sticker  Lease Offer valid from April 1 to April 30, 2019 or until all new 2019 Mirai vehicle stock is sold, whichever comes first. 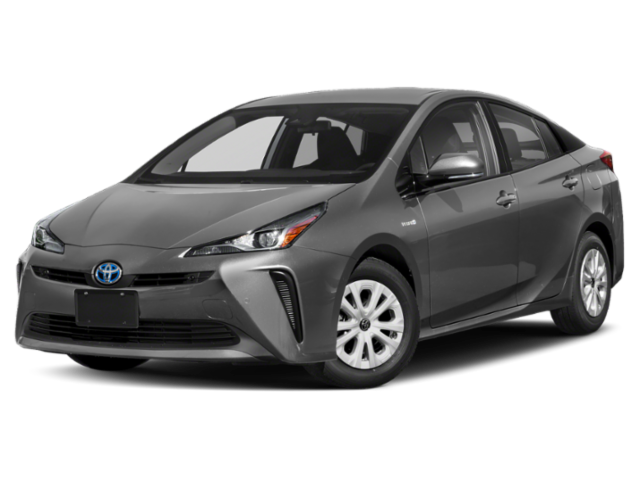 Available only on approved credit to very well-qualified applicants through participating Toyota dealers and Toyota Financial Services on new 2019 Mirai. 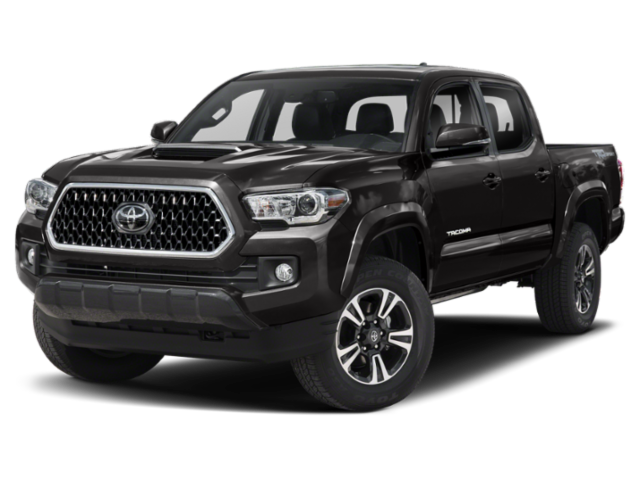 Offer based on MSRP of $58,649 + $920 for delivery, processing and handling and 12,000 miles/year limit. 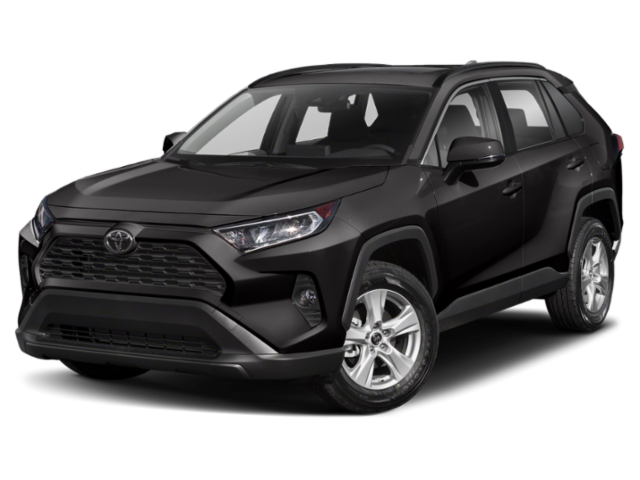 Monthly payment may vary depending on final negotiated price of vehicle and other amounts you qualify to finance, and your credit qualifications. 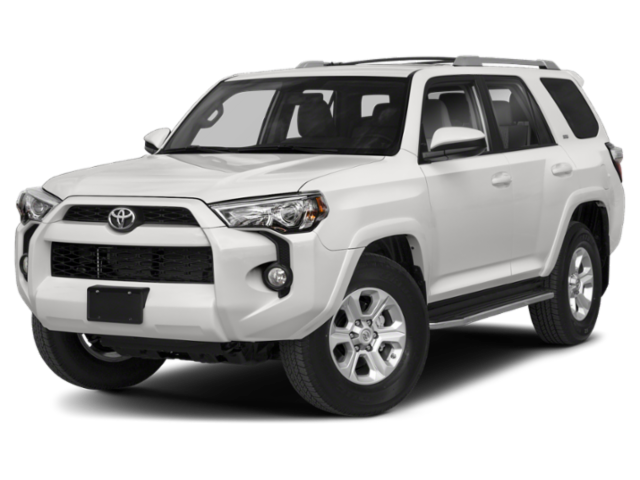 See dealer for vehicle and lease program details. 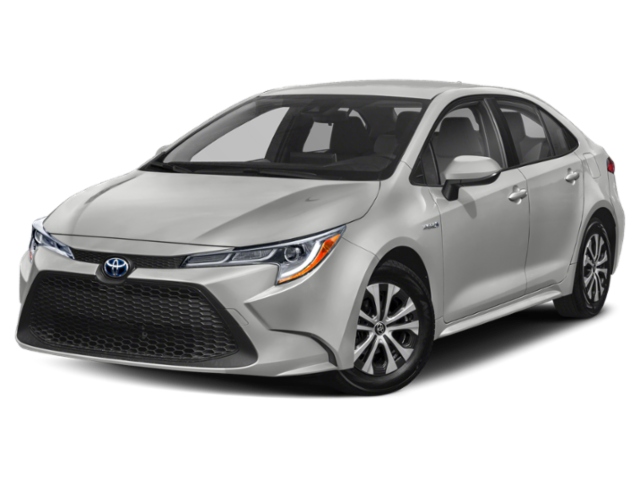 Offer only available in CA for customers residing in CA within close proximity of an operating hydrogen station. 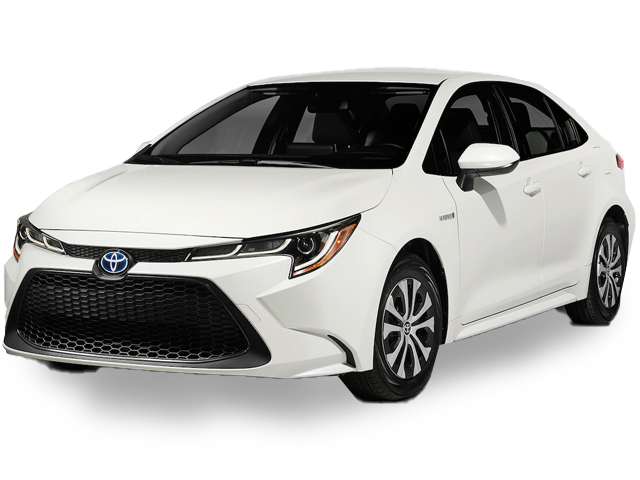 Toyota Financial Services is a service mark of Toyota Motor Credit Corporation (TMCC). 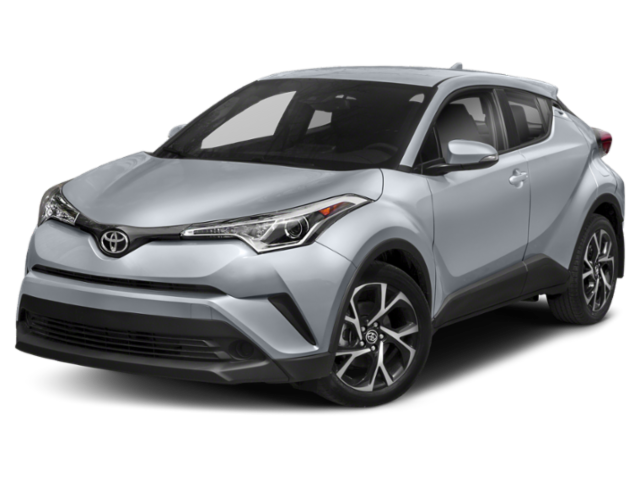 TMCC is the authorized attorney-in-fact and servicer for Toyota Lease Trust. 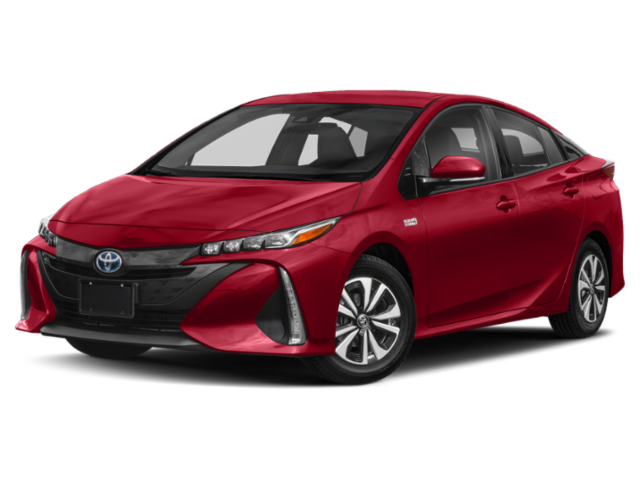 Complimentary fuel for three years or $15,000 maximum, whichever comes first. 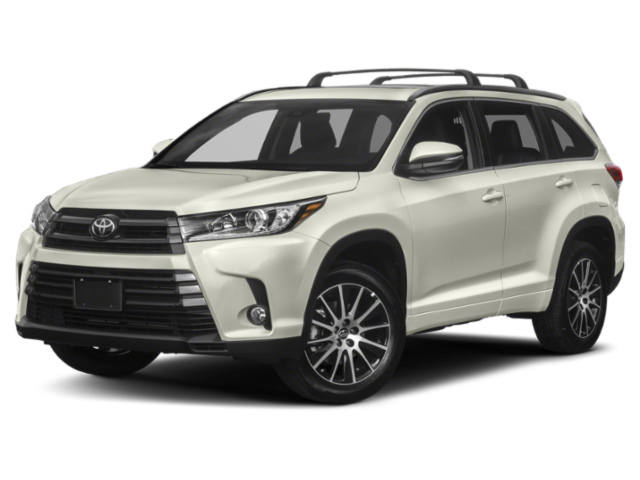 The three-year period starts on the date of card activation or 90 days after vehicle sale or lease commencement date, whichever is earlier. Fuel card is nontransferable. 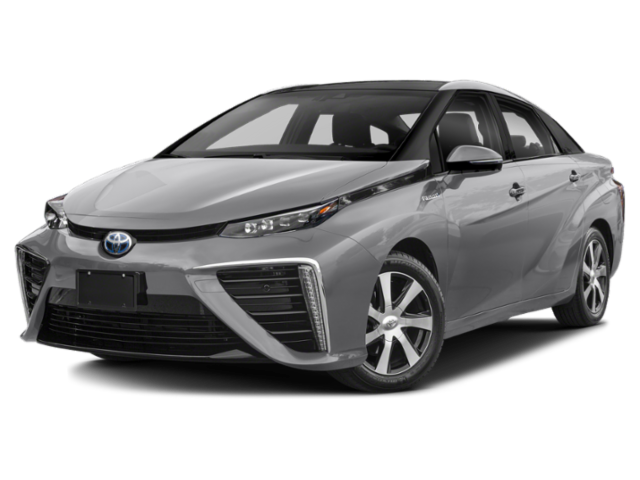 The Mirai is a hydrogen-powered fuel cell vehicle that must be fueled at hydrogen stations conforming to the latest Society of Automotive Engineers (SAE) hydrogen fueling interface protocol standards or laws that may supersede such SAE standards. 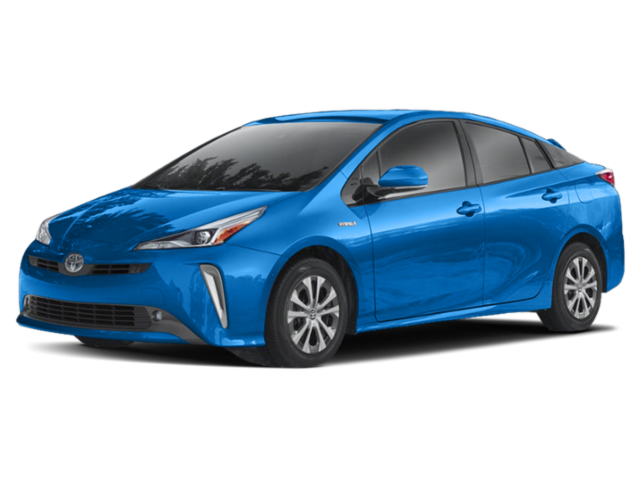 Refer to the Mirai Hydrogen Stations Locator App in Entune™, www.toyota.com, or call Toyota customer service at 1-800-331-4331 for information on hydrogen fueling stations available to Mirai. 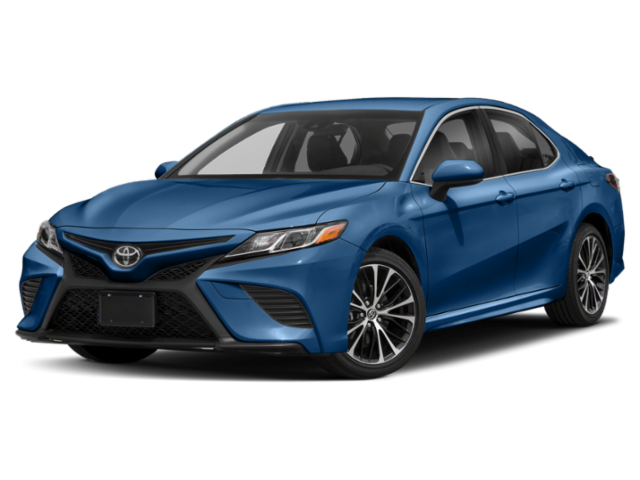 Standard ToyotaCare covers normal factory scheduled maintenance for two years or 25,000 miles, whichever comes first and also includes 24-hour roadside assistance for two years, regardless of mileage. 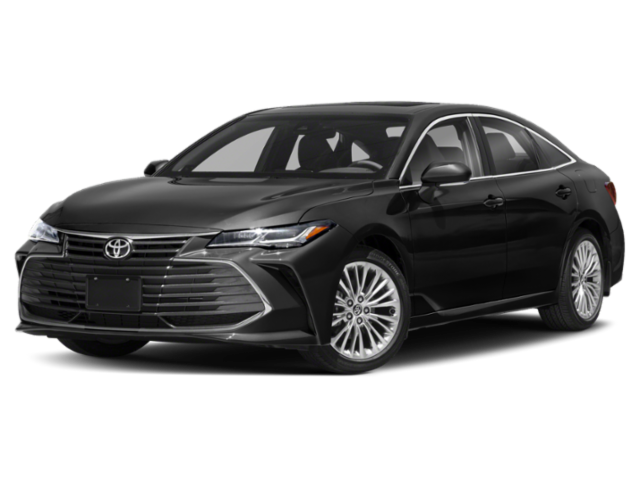 The Mirai enhancement of ToyotaCare—a total of 3 years or 35,000 miles, whichever comes first—is valid only at authorized Mirai Fuel Cell dealers in the continental United States. 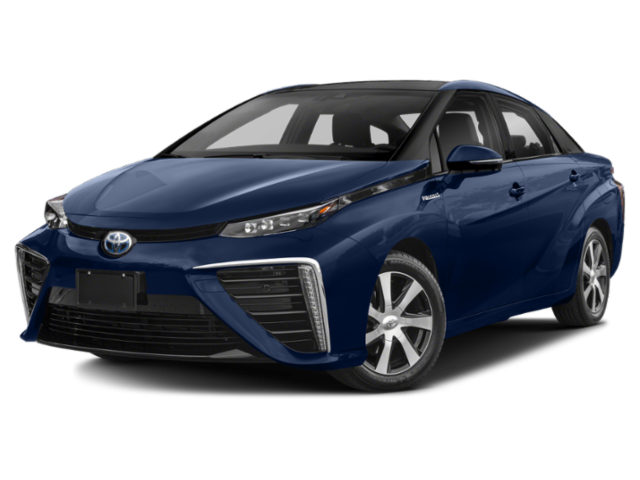 See an Authorized Mirai Fuel Cell dealer for details and exclusions. 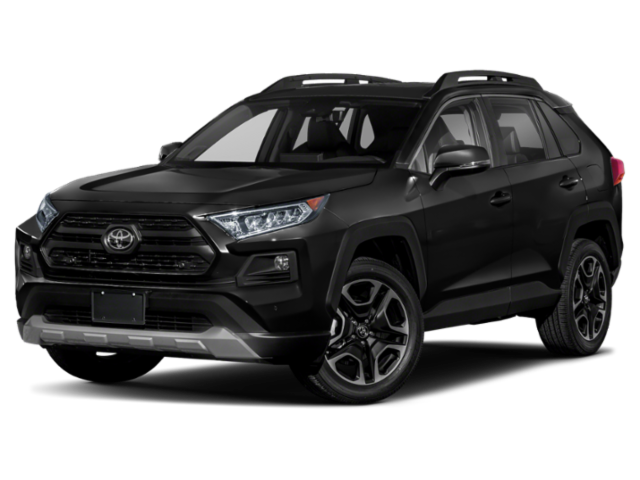 Roadside Assistance coverage is 2 years unlimited mileage. 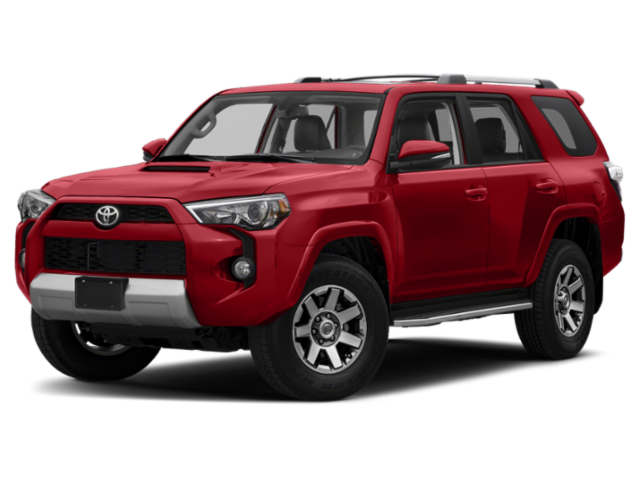 Does not include parts and fluids, except emergency fuel delivery. 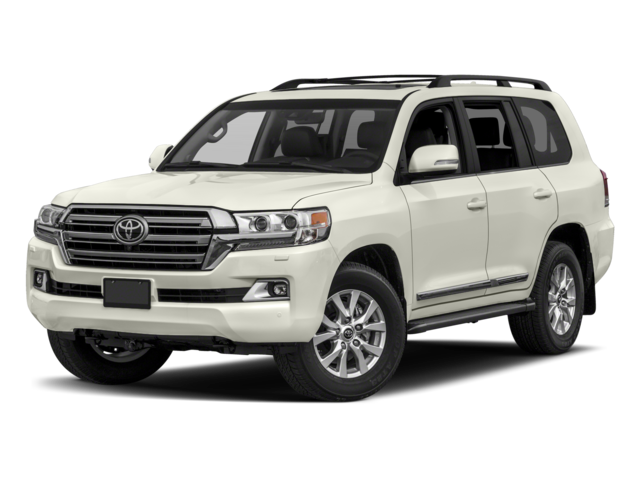 See Toyota Dealer for details and exclusions. Valid only in the continental U.S. & Alaska. 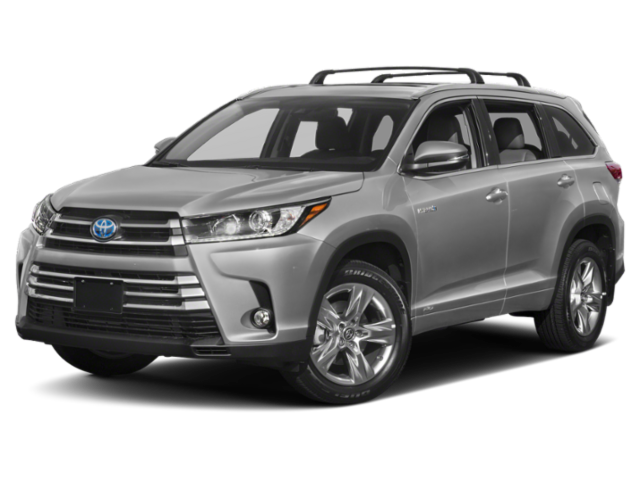 Current incentives for Hydrogen Fuel Cell Vehicles as of January 2018. Eligibility is based on income. 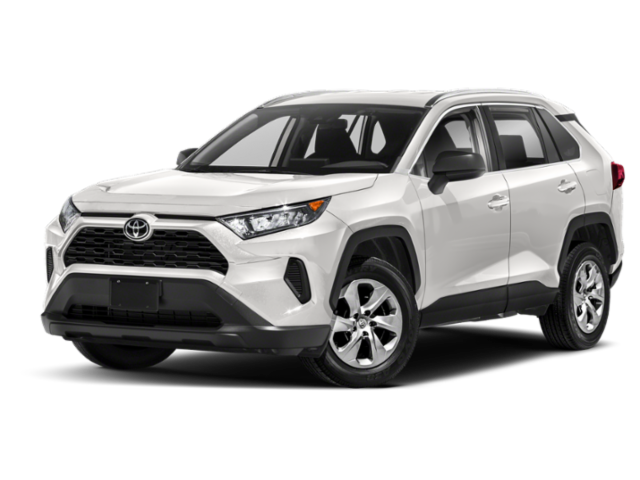 Certain individuals may be eligible for $5,000 or up to $7,000 CA rebate and/or a CA HOV carpool sticker, allowing single-occupant use of HOV lanes in California. State incentives are for informational purposes only. 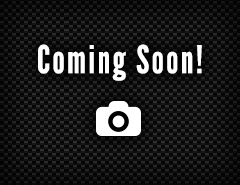 They are subject to change without notice, and do not constitute tax or legal advice. 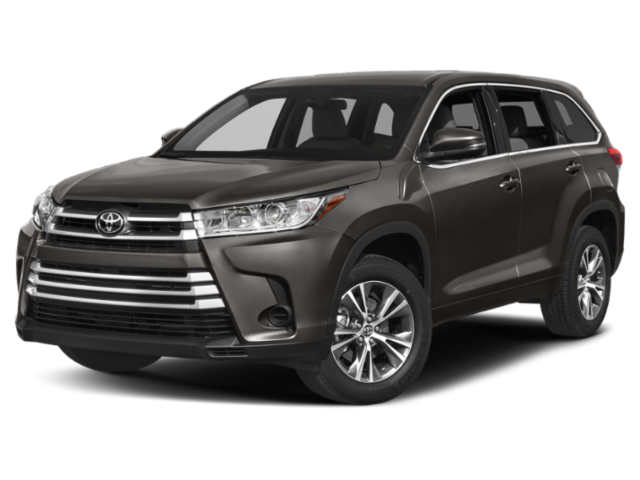 Government incentives are not within Toyota’s control and all persons considering use of available incentives should consult with their own tax professional to determine eligibility, specific amount of benefit available, if any, and further details. 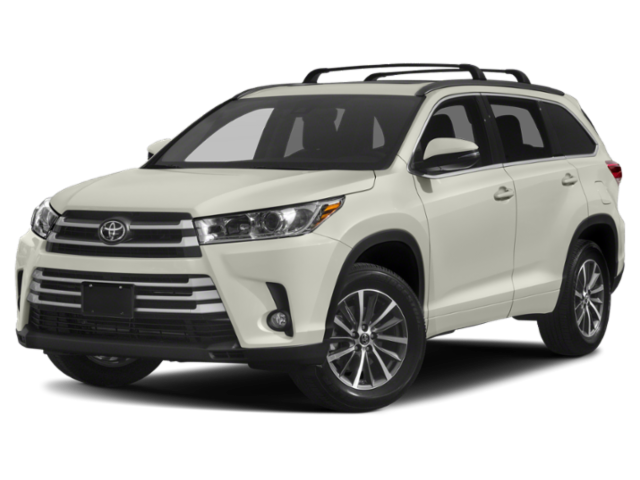 Please see cleanvehiclerebate.org for more details. 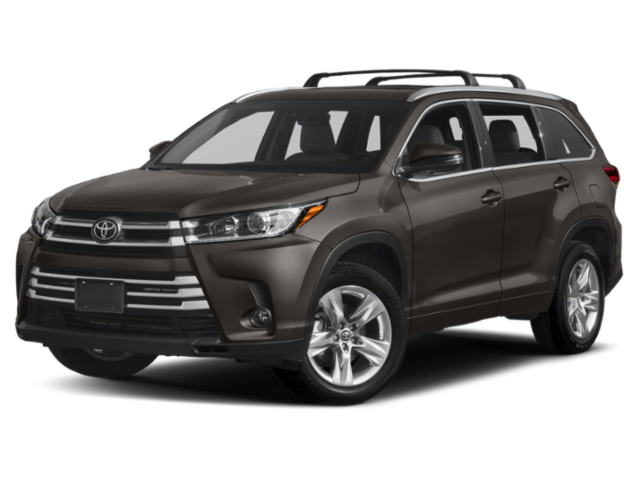 Why Choose a Toyota Lease? 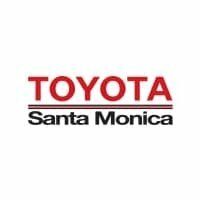 Visit Toyota Santa Monica near Venice and Palms to browse our inventory of Toyota models and to check out our current Toyota lease offers today! 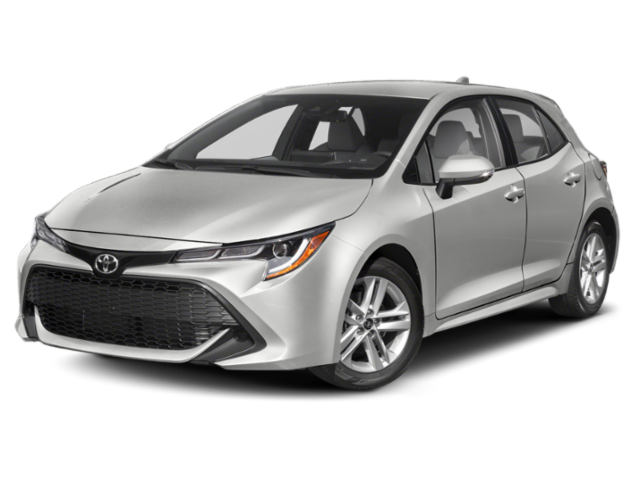 *Advertised prices exclude $80 dealer document preparation charge.